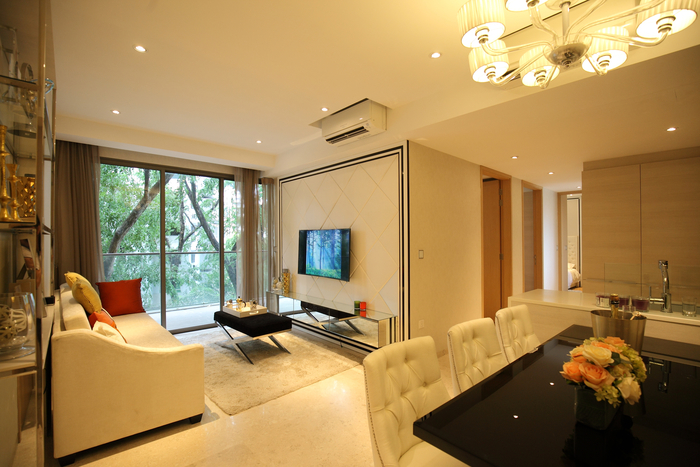 Sophia Hills condo is the condominium developed by Hoi Hup Realty, one of Singapore’s largest developers with an extensive portfolio of residential properties. Located well within the prime Core central region in District 9, Sophia Hills condo is a 99 leasehold development to be built on a rare sprawling land size(approximately 23,770.5 sqm, 255,865.66 sqft)and will feature 493 residential units across 1-Block of 7-Storey, 4-Blocks of 6-Storey, 1-Block of 5-Storey and 6-Blocks of 4-Storey residential building. Standing tall on top of Mount Sophia and set by the private residential area, Sophia Hills is also located right at below or just 5 minutes walk away from Dhoby Ghaut MRT interchange, Plaza Singapura and The Cathay. Sophia Hills is without a doubt a great place to live. This luxurious Sophia Hills new launch condo has full and unique facilities, which includes a guard house, clubhouse, Function Rooms & Indoor Gym, swimming pool & Sun Deck, , BBQ Areas, Children’s Playground, for residents to enjoy and relax. 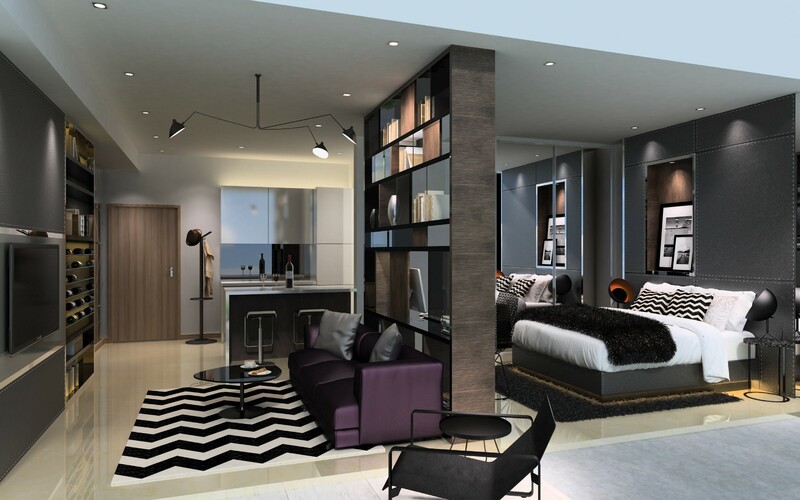 This District 9 condo will feature various units types to suit your requirements. 5 Minutes Walk to Tanjong Pagar MRT with the unblock seaview. Last units of 2 Bedroom type is priced at $1.4x mil. One of the Tallest Buildings in Singapore! Another proud development by Allgreen Properties, Skysuites @ Anson is set to be the tallest residential building in Singapore with 72 storeys. Skysuites @ Anson is located a short walk away from Tanjong Pagar MRT station. 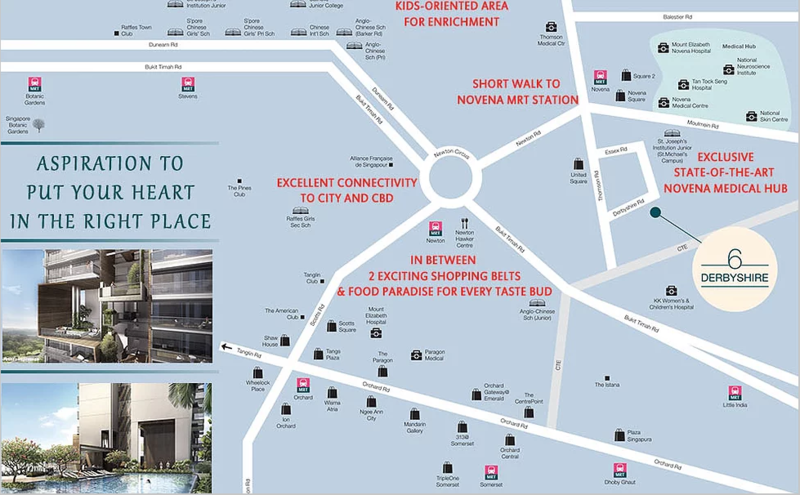 Located at the heart of the business hub, there are countless restaurants and eating establishments, shopping malls, banks, and supermarkets, all of which are located within walking distance. A string of clubs, pubs, and bars are located at Boat Quay and Clarke Quay, which are nearby. Other attractions within reasonable driving distance include the Marina Barrage and the Singapore Flyer. Sheltered Link to Aljunied MRT. 3 Bedroom from $1.1x mil only! Sheltered Link to Aljunied MRT! 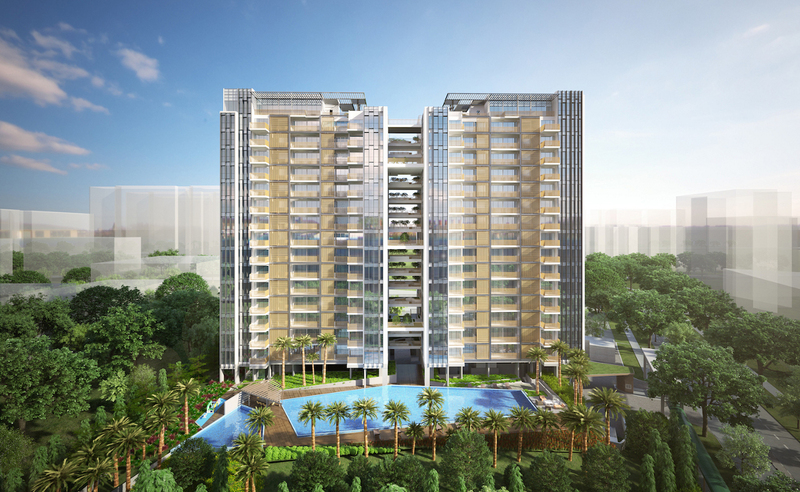 Tre Residences is a 99-years leasehold Aljunied condominium development located next to Aljunied MRT in District 14. This condominium consists of two blocks of 17 storey residential blocks, with a total of 250 exclusive units. It is like living in your own small Island – and the best part is that the condo is full of superb amenities to guarantee absolute relaxation for you and your family. Rare Freehold in Tanjong Pagar. 2 Bedroom from $1.8x mil only! Last 3 Units now! Spottiswoode Suites is a freehold development located in the heart of District 02 just ourside the Central Business District. It is located only a short distance from the Outram MRT station and Cantonment MRT Station making this new condo launch a great choice for individuals who do not drive. Conversely, if you are someone who does commute using your car you will appreciate the ease of access that you get with roadways such as the CTE, the AYE, the PIE and the ECP. It is located near the Central Business District meaning that it is easy to get to and from work without spending a massive amount of time in transit. There are many social attractions as well as shopping venues available as well making this development a great choice for individuals who love indulging in retail therapy.